Eduardo Brambila of the Kratom Trade Association (KTA) is calling for the kratom community to tone down the "doomsday rhetoric" in favor of making positive, proactive steps towards keeping kratom available. The KTA, unlike advocacy groups like American Kratom Association and Botanical Educational Alliance, is primarily poised as a trade organization and aims to work with vendors, manufacturers, distributors and retailers of the Southeast Asian herbal medicine related to the coffee bush. “Keeping people whipped up into a constant state of hysteria about kratom is short-sighted when it comes to dealing productively with state regulatory bodies, federal agencies, Capitol Hill offices, and the news media. You can only tell people the sky is falling and that everyone is out to get you so many times before they tune you out and stop taking you seriously. Working with other organizations out there, KTA wants to bring together the kratom community so that we can elevate the kratom discussion and get the job done. We are 100 percent committed to cooperation and will take the lead anywhere we can in the process to get the needed results." 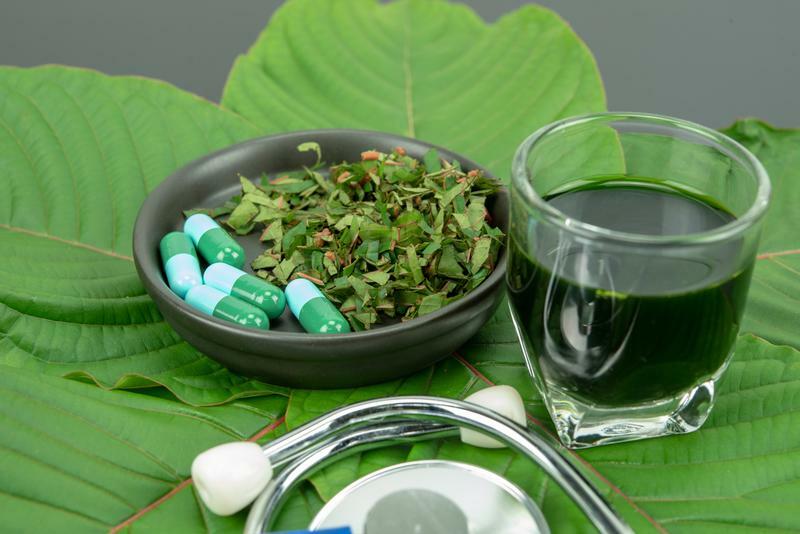 In addition to attempting to dispell the fears of kratom consumers, KTA has outlined multiple areas where the KTA would like to inspire cooperation going forward. KTA is working with the D.C. law firm of Holland and Knight who have experience in the field of food and drug issues, including import restrictions. Members of Holland and Knight include former Drug Enforcement Agency staff. KTA hopes to reach out to DEA and other federal agencies rather than alienating them from the process. KTA is working with National Strategies on the local and state level. National Strategies tracks kratom related legislation and rulemaking outside of Washington, D.C.
KTA is also working to end import and seizures of the FDA which they consider tantamount to a "backdoor ban" on kratom by choking out the primary suppliers. They also hope to help with logistics, implementation and policing regarding Good Manufacturing Process (GMP) standards related to kratom's storage, sale and marketing. A GMP program that helped maintain vendors are compliant would be a win for kratom consumers and help prevent issues related to adulteration or other concerns that have brought up in relation to kratom and other nature-based supplements. Brambila hopes the KTA will be able to help rally the business community around a program of GMP adoption. KTA will also be offering legal assistance to members of the trade union. GMP compliance and adherence is actually one of the basic conditions of membership in the KTA. The goal is for the KTA GMP program to eventually be viewed as a bona fide certification process by regulators and lawmakers.